Grace Stamper. 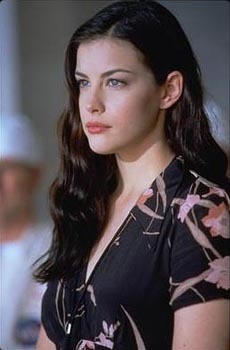 Liv Tyler as Grace Stamper in Armageddon. Wallpaper and background images in the Armageddon club tagged: armageddon still image 1998 liv tyler grace stamper. This Armageddon photo contains প্রতিকৃতি, ধনু, and চতুর.